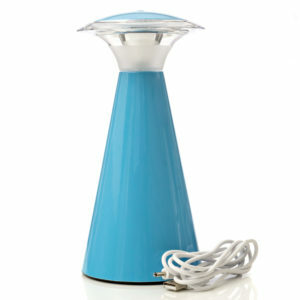 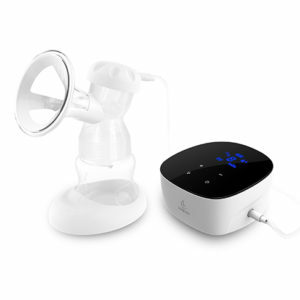 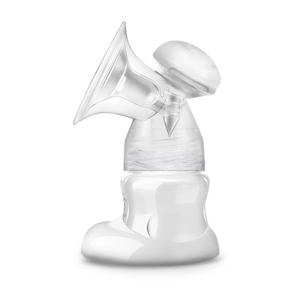 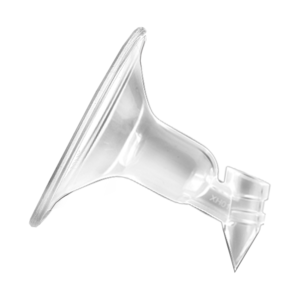 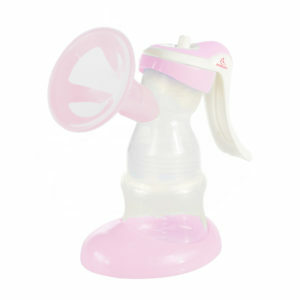 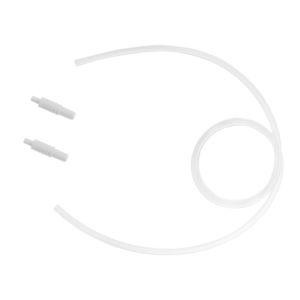 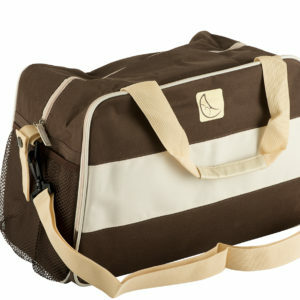 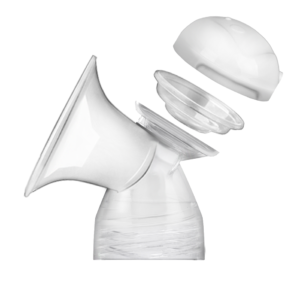 There are many different breast pumps on the market, each with its pro’s and cons. 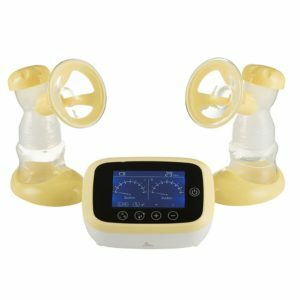 The same breast pump won’t work for everyone, leading to conflicting opinions from friends and on social media. 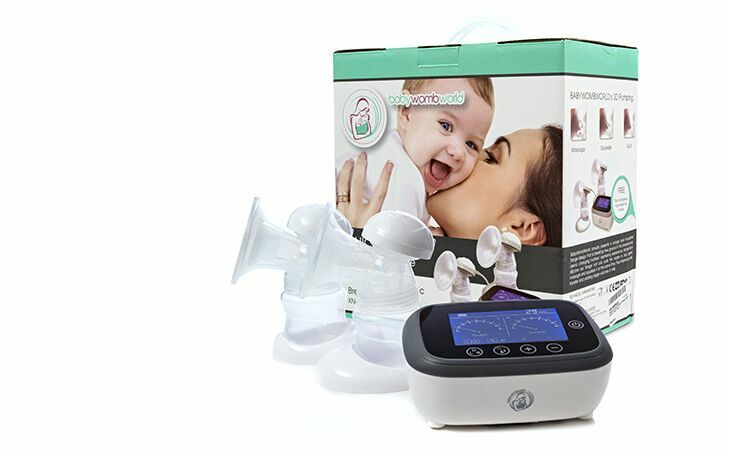 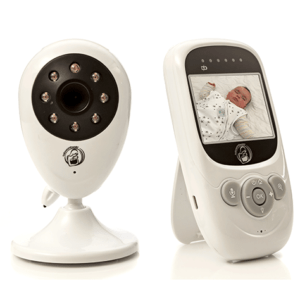 Generally, a breast pump is one of the bigger expenses when having a baby, and new mothers don’t have the luxury of testing a breast breast pump before purchasing.